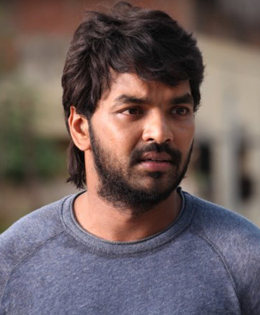 A city court on Thursday issued warrant against Tamil actor Jai for failing to appear before the court in a drunken driving case. The 34-year-old actor, who is also a professional car racer, was booked by the Adyar traffic investigation wing after he rammed his luxury car onto the Adyar Bridge on the night of September 21. Jai was arrested for driving under the influence of alcohol and was later released on bail. He was booked under Sections 185 (driving by a drunken person or by a person under the influence of drugs) of the Motor Vehicles Act and 279 (rash driving or riding on a public way) of the Indian Penal Code. Jail was summoned to appear before the Saidapet magistrate court on October 3. Earlier today, a non-bailable warrant was issued against Jai for not turning up in court. The judge also instructed the police to arrest him in the next two days. Police reached Jai's home, but he was unavailable. For now, the authorities claim that he is on the run. When he was arrested, an official statement from the police said: “This was not the first time that the actor was caught for drunk driving. In 2014, there was a similar incident after he rammed his car into the wall of Guindy bridge.